SeaDrone Inspector was the first sub-6 kg underwater vehicle capable of tackling stronger currents using its omnidirectional drag design and high thrust-to-weight ratio. SeaDrone Inspector 2.0 maintains everything that made SeaDrone Inspector great and further improves it. 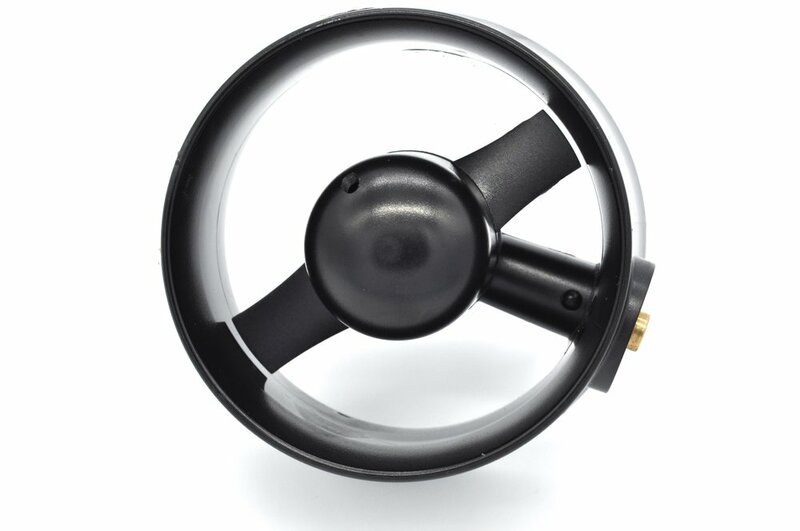 We have increased the vehicle's top speed and stability for better handling and more stable footage. With spare battery packs, you can now operate all day. New custom wound motors and improved driver firmware insure up to a 15% increase in efficiency at lower speeds. 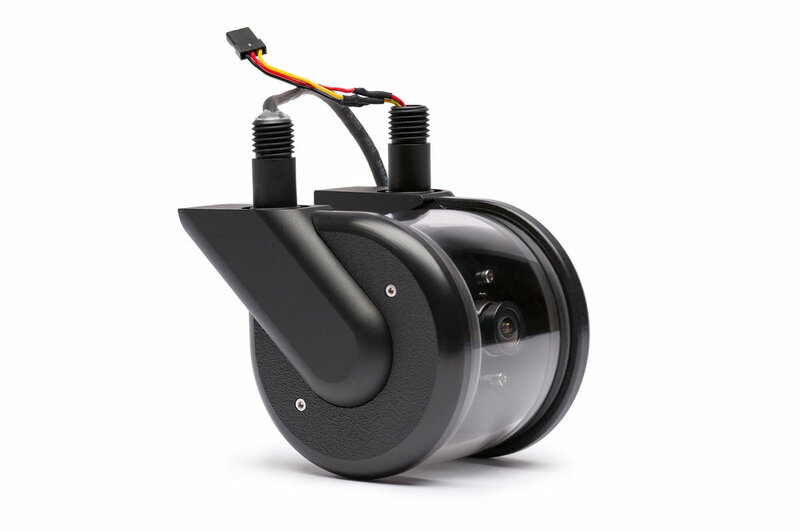 SeaDrone 2.0 batteries are located in the lowest part of the vehicle resulting in a stable platform that is easier to control and produces better footage. With a new and more stable control system and hydrodynamic tweaks, SeaDrone 2.0 is 20% faster! App updates are frequently published to the app store. Vehicle software is updated with the single button click on the SeaDrone app. New digital high compression HD camera improves video capture in low-light conditions and allows expansion to a second camera. Three leak sensors, humidity sensor, batteries with battery management system, and smart drivers insure stable performance and ability to diagnose any issue. Document your inspection task with photos, video, and text notes stored and organized directly on the tablet interface.